As a current EIT student or staff member you can download EndNote on your computer at home. It can be downloaded on either a Windows or Mac. You will be prompted to enter your current EIT network username and password. 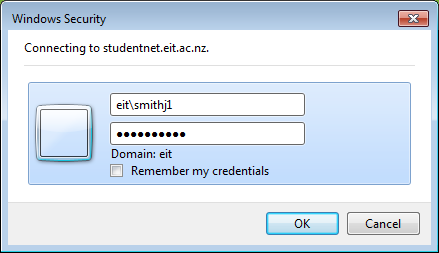 You MUST enter your username as eit\username.